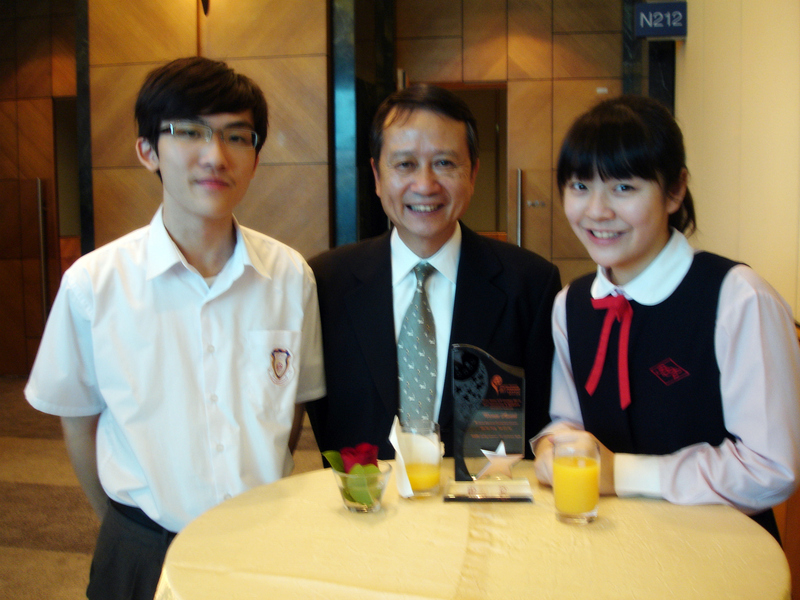 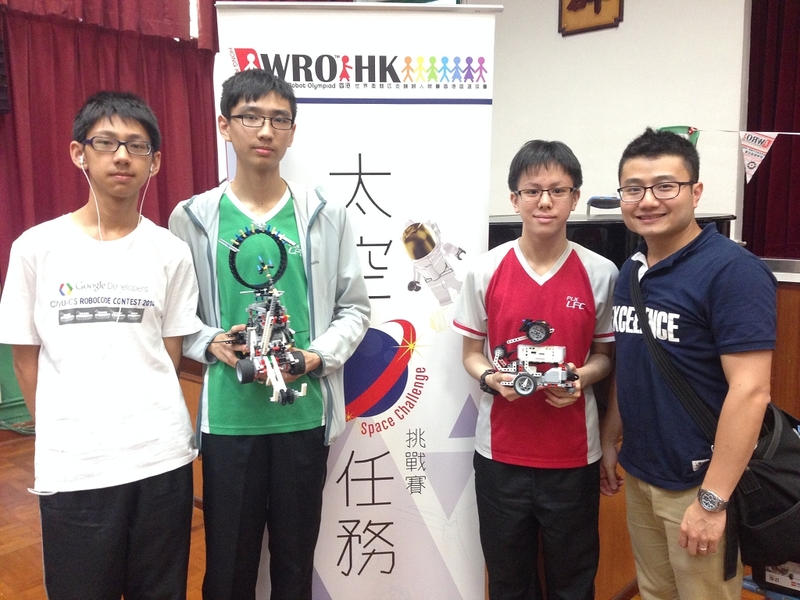 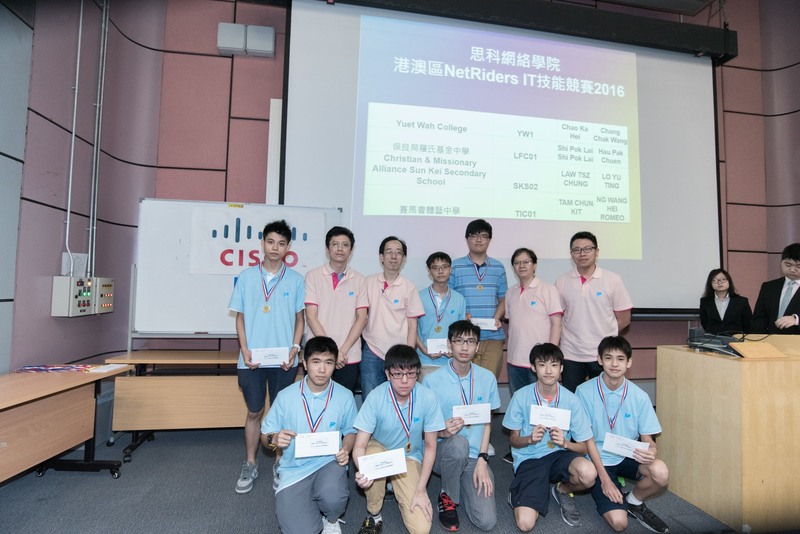 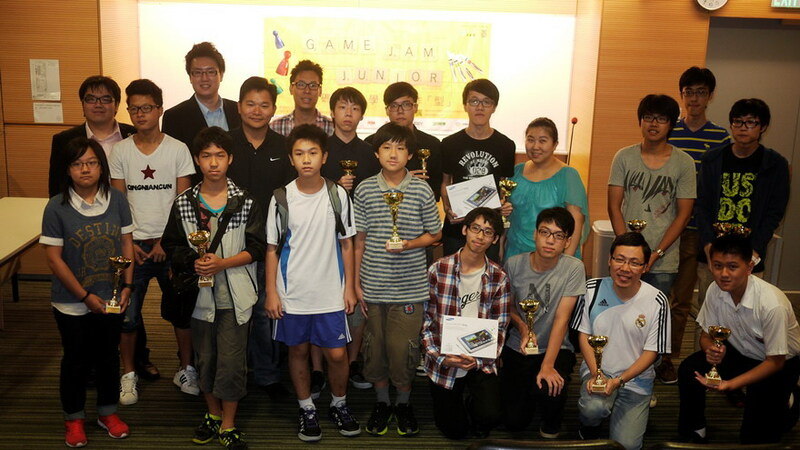 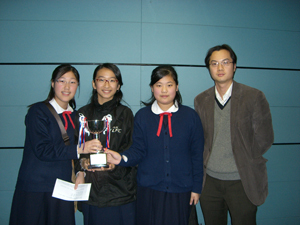 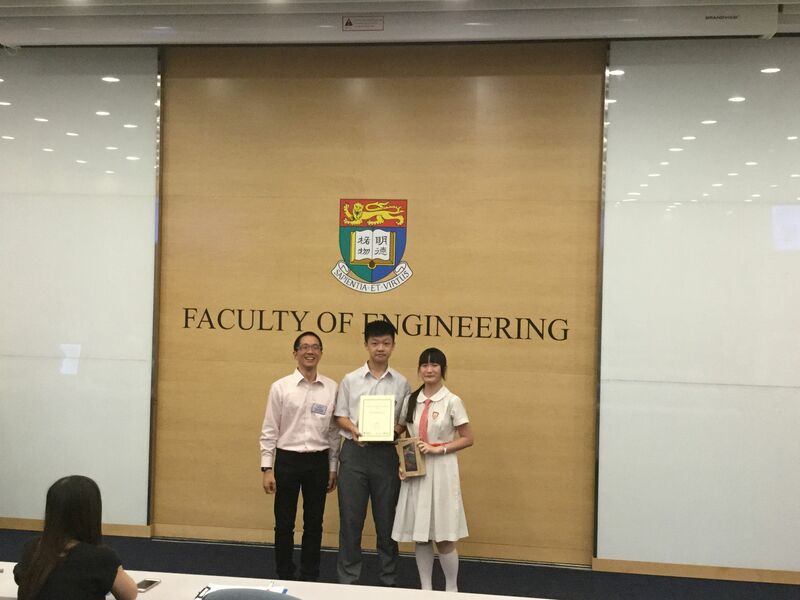 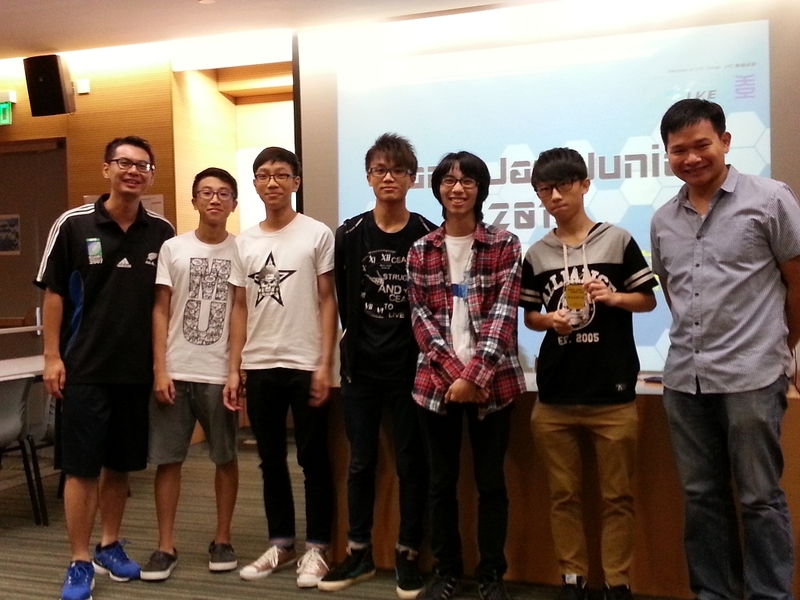 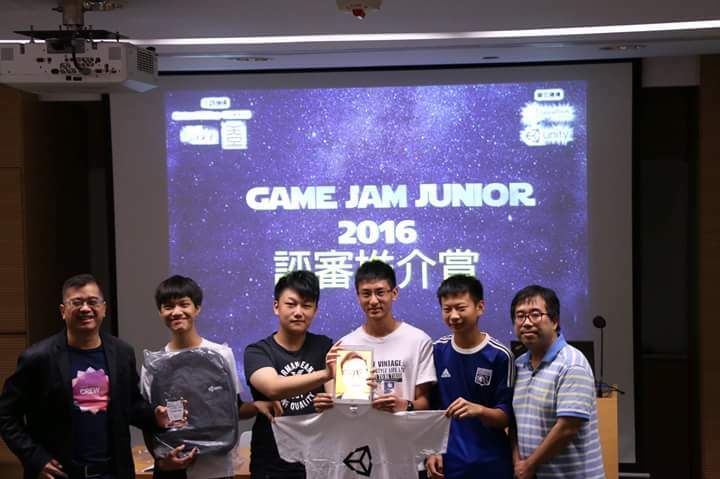 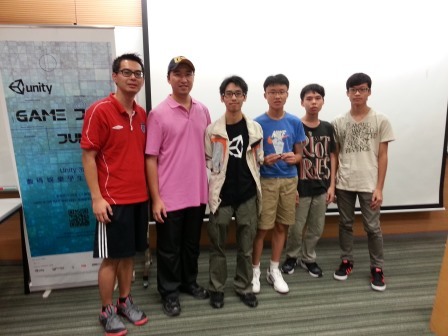 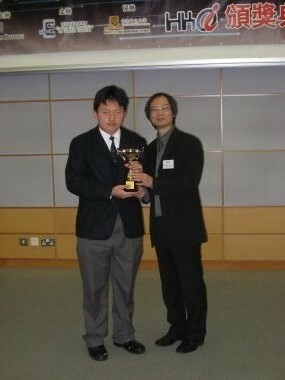 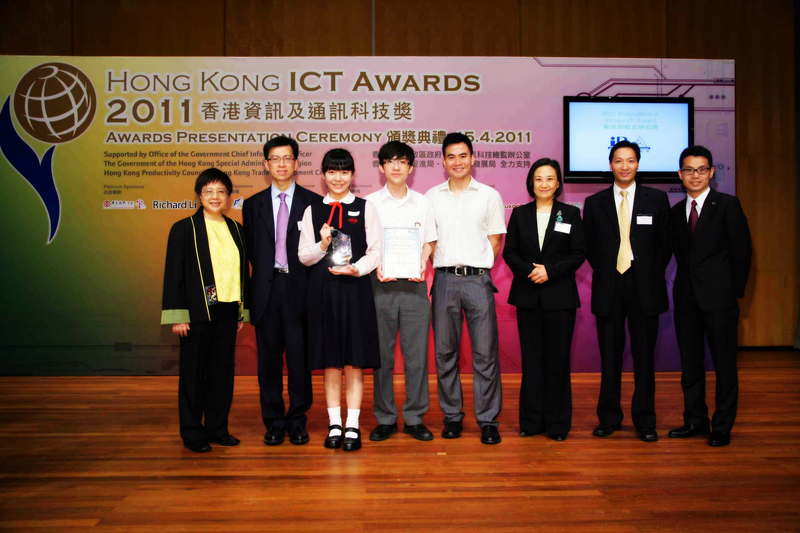 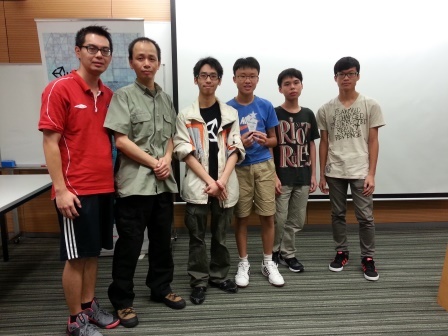 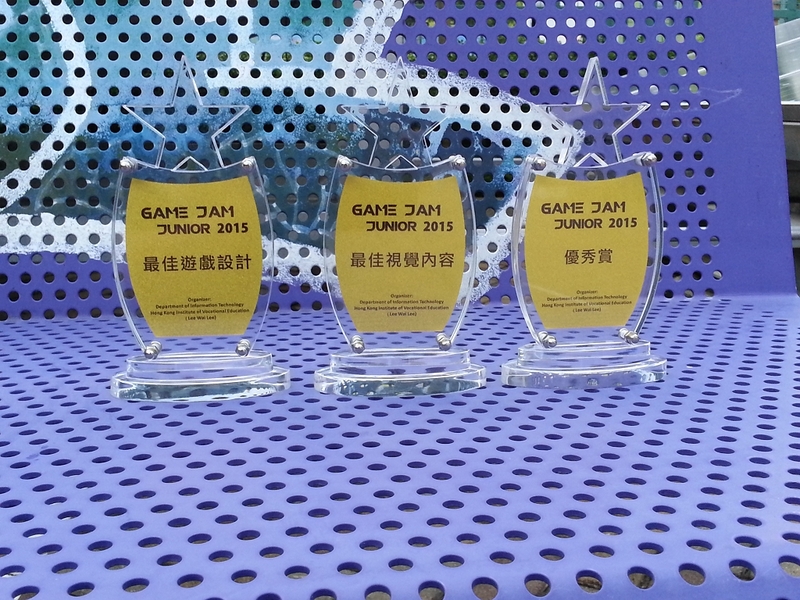 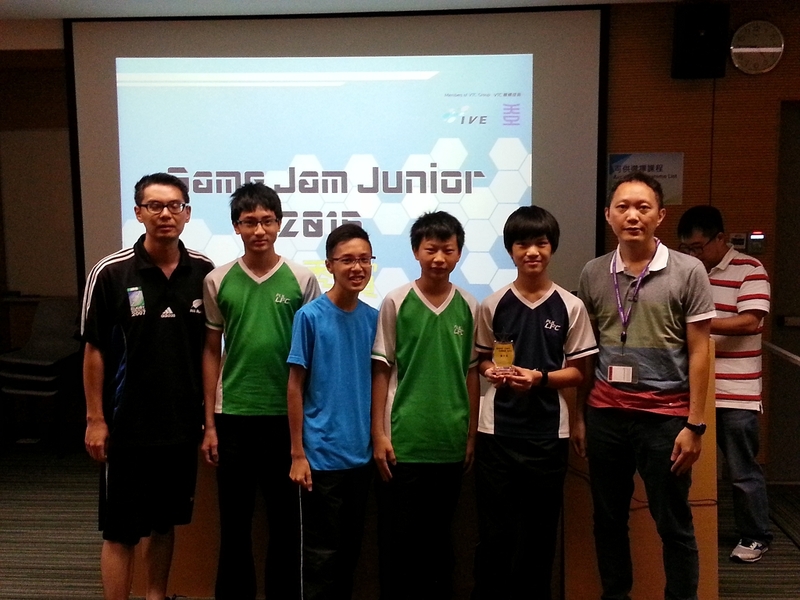 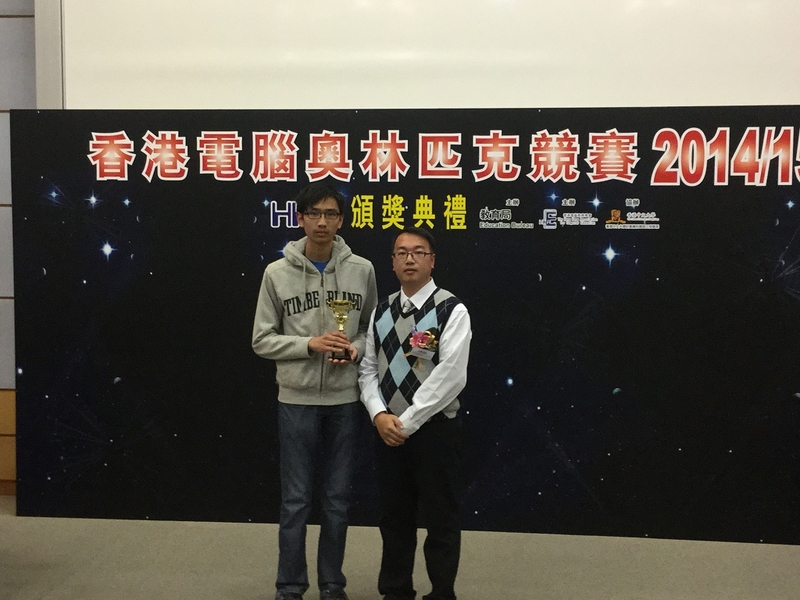 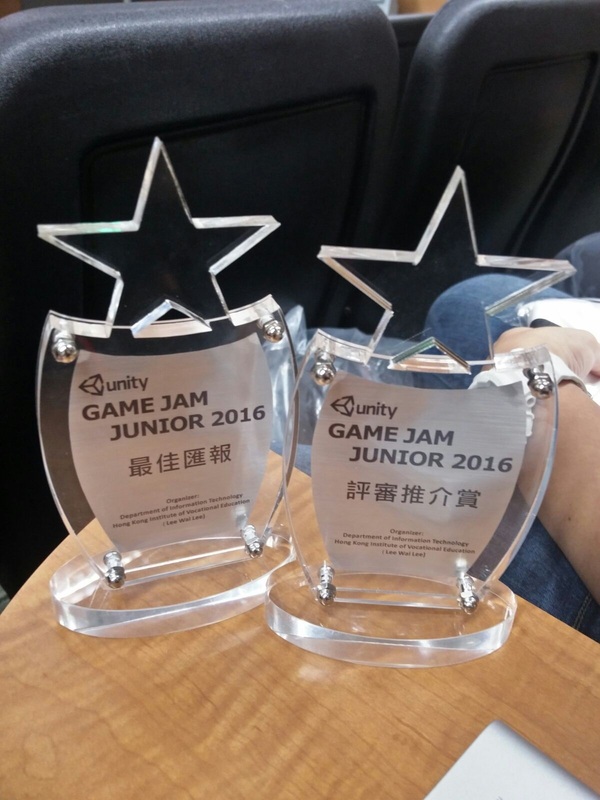 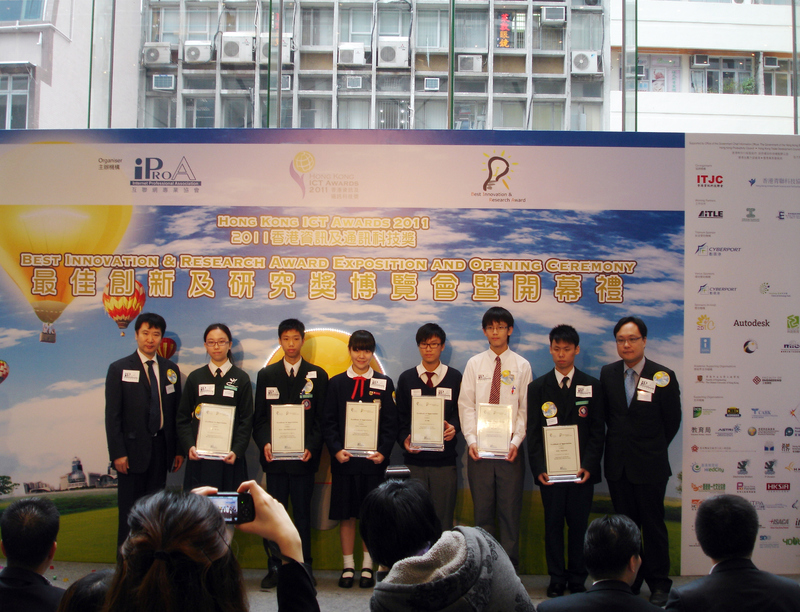 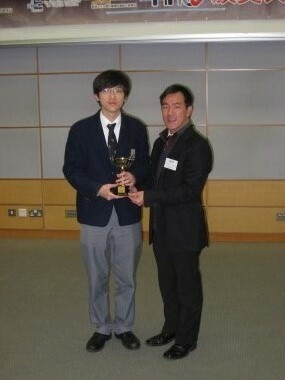 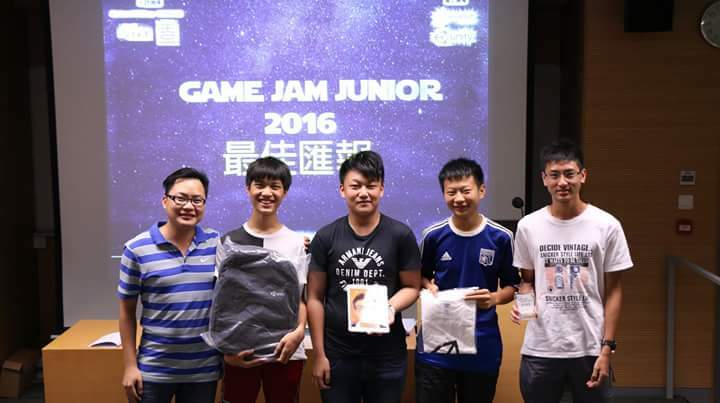 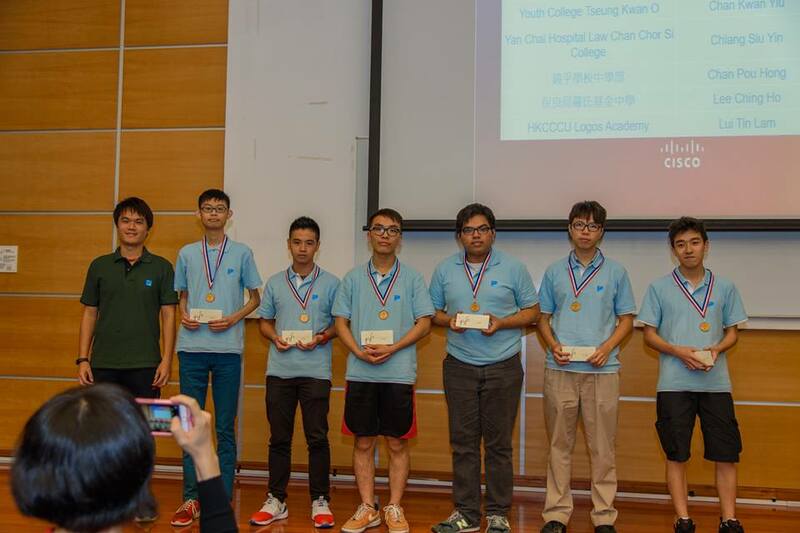 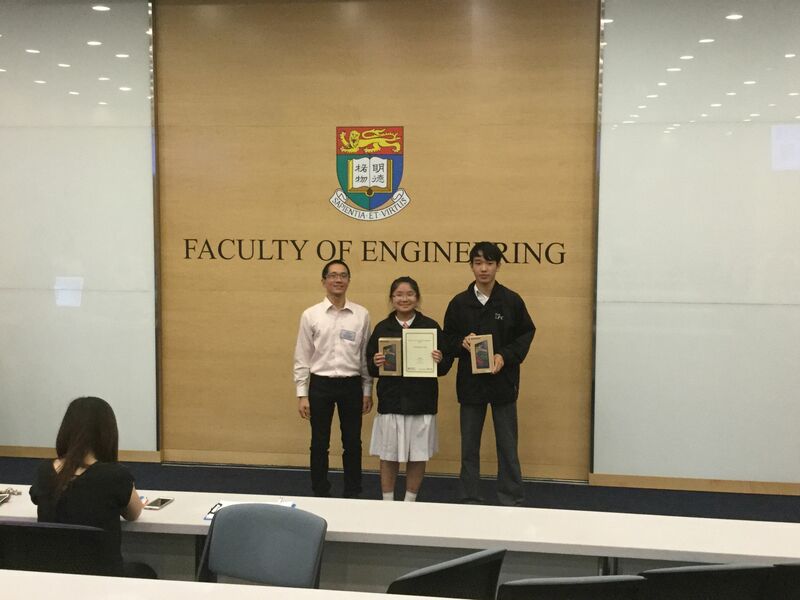 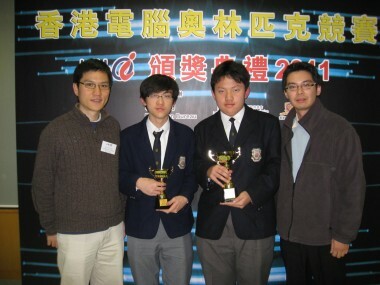 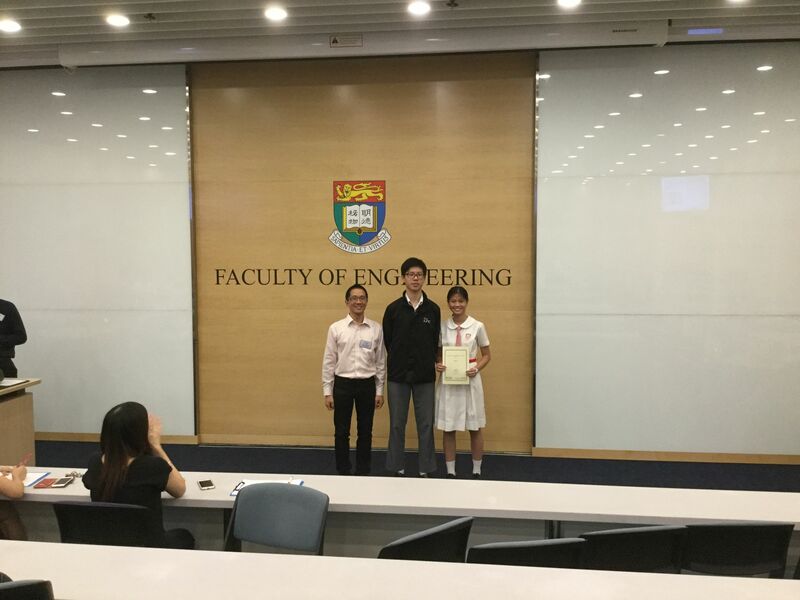 EMB Principal Inspector (IT) Mr. SHE Mang presented the prize to Kei Ching Man, Leung Sin Sum and Lam Wing Yan. 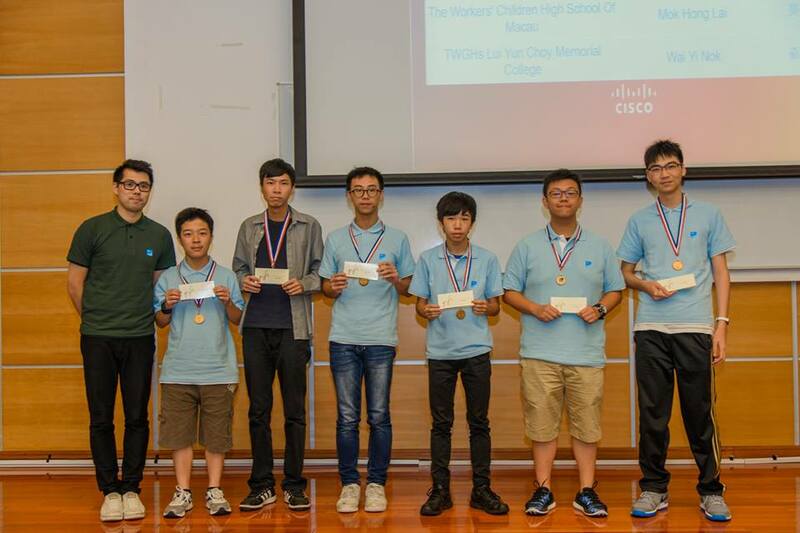 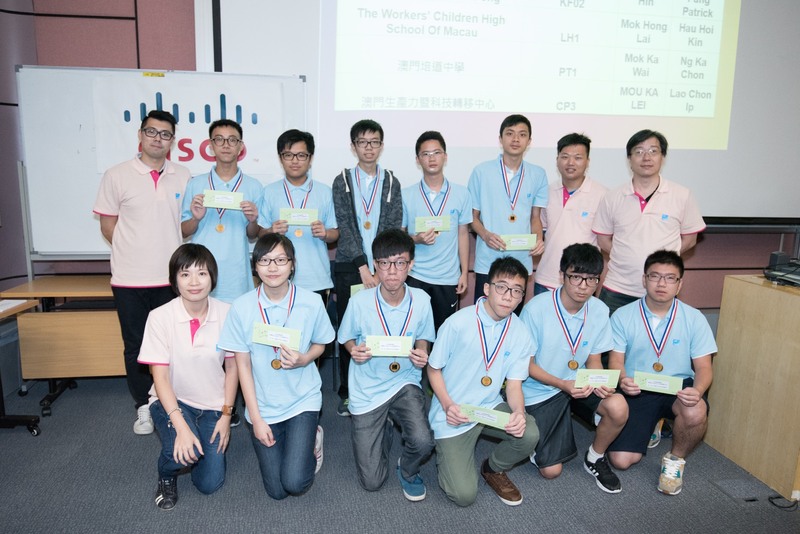 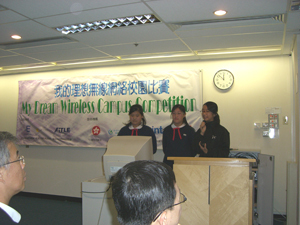 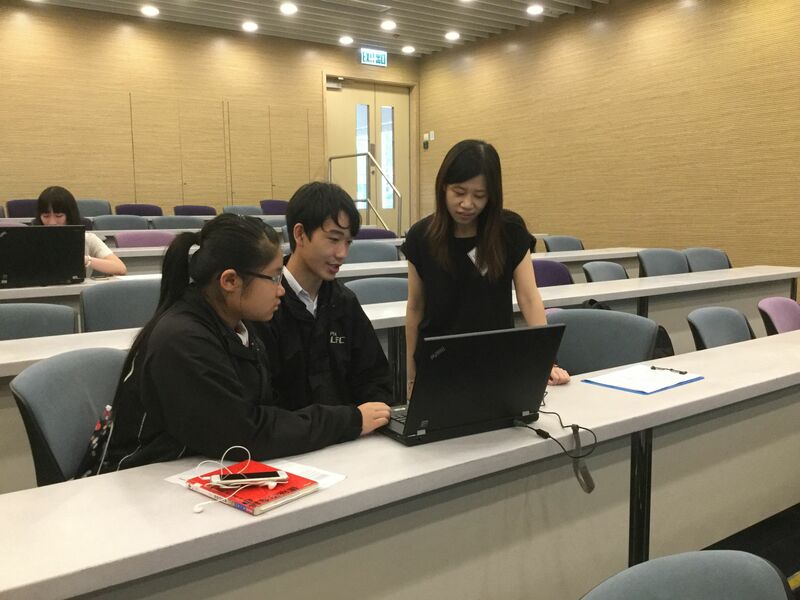 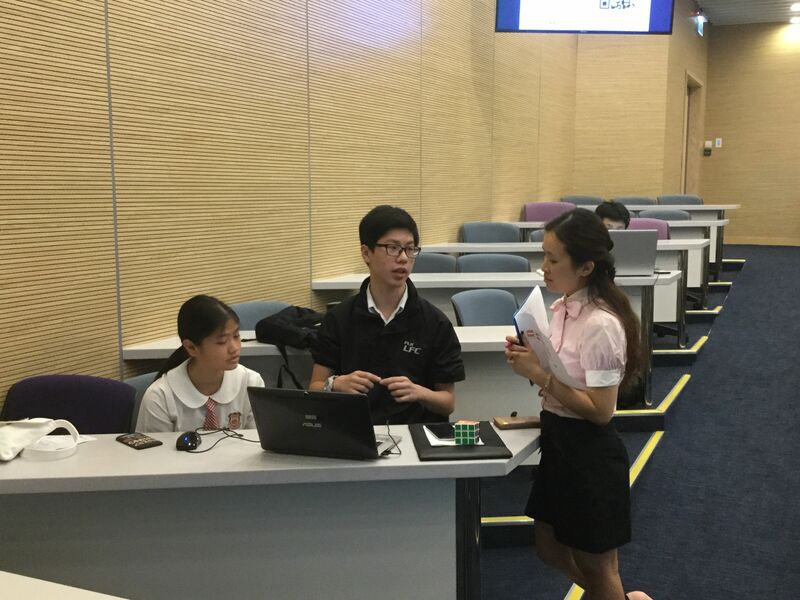 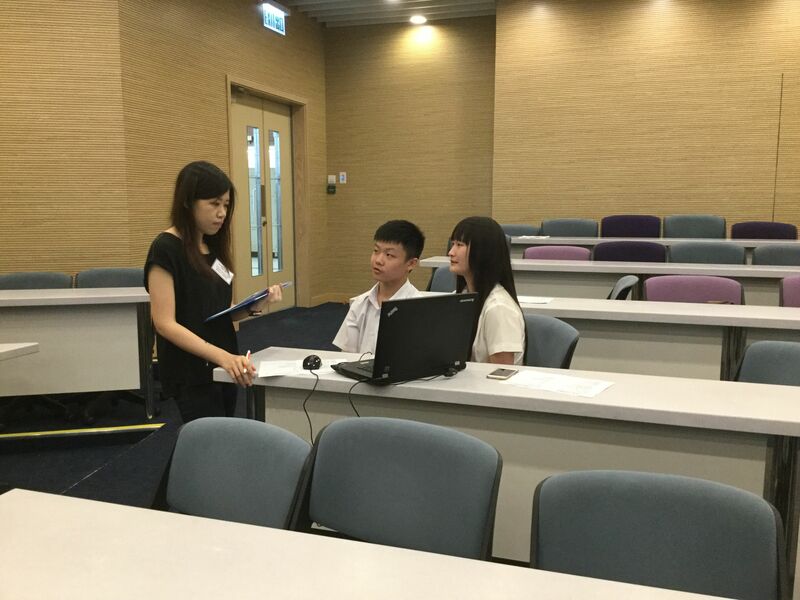 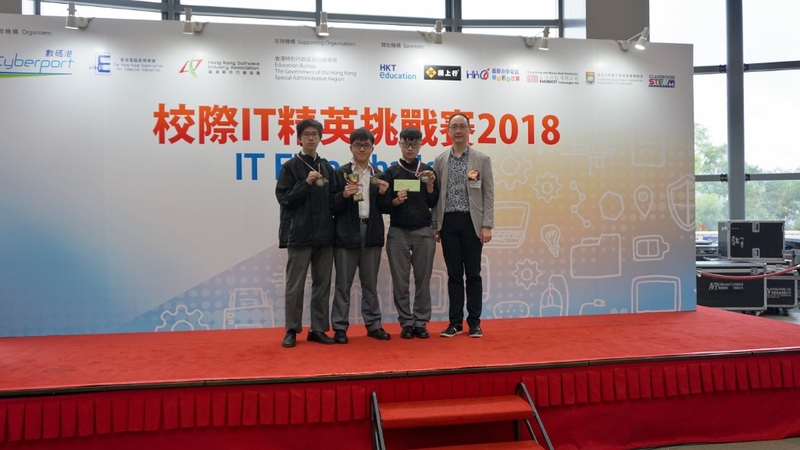 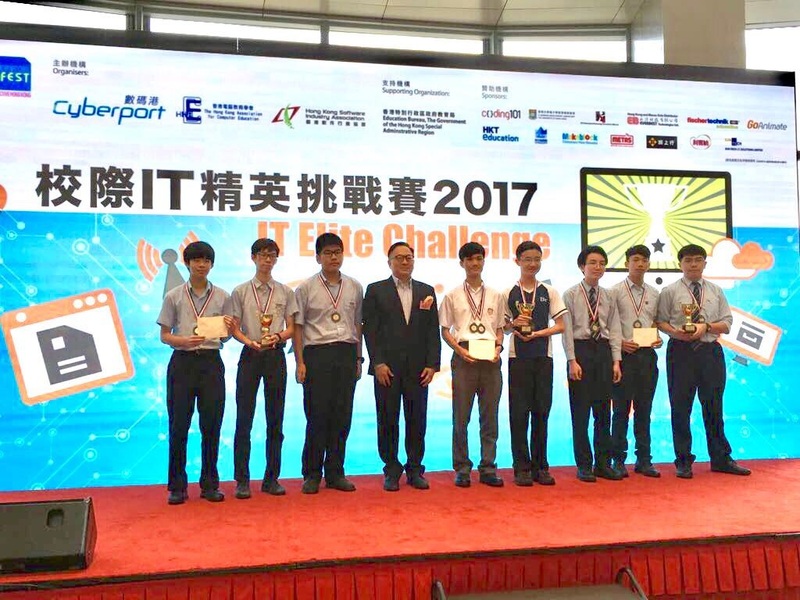 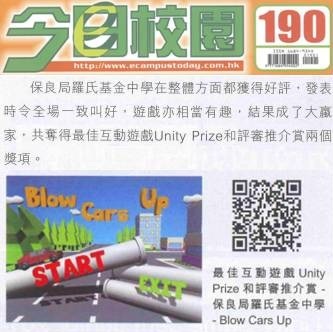 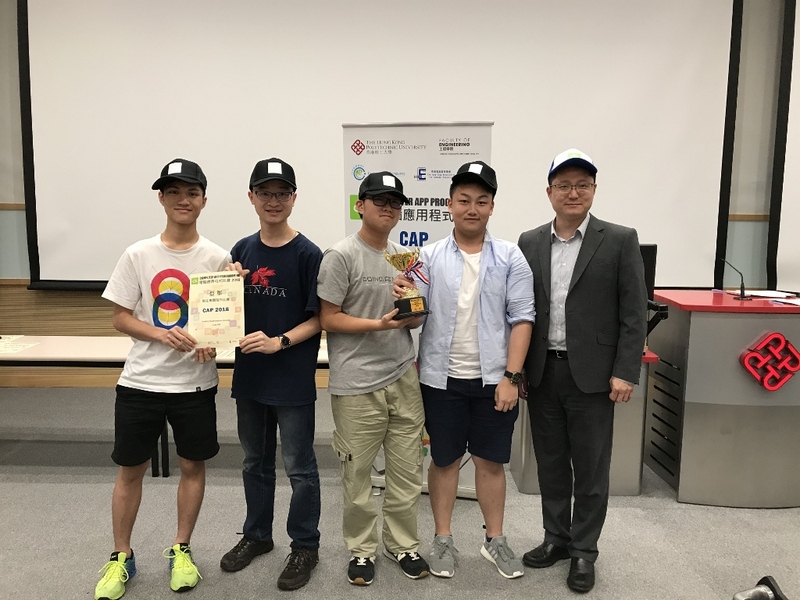 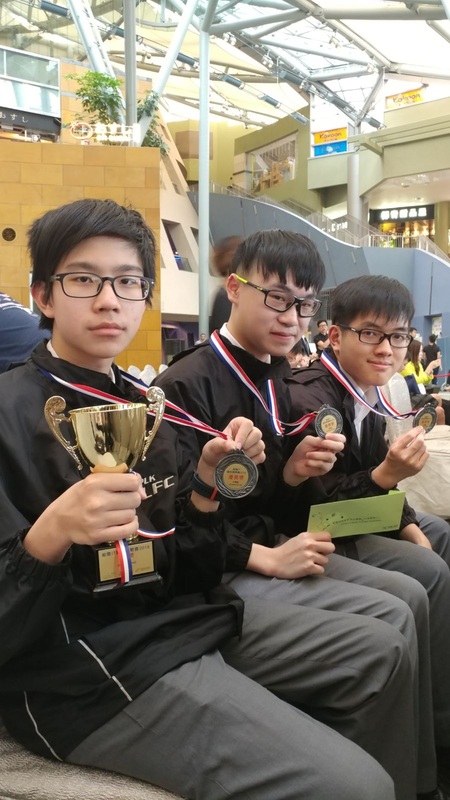 Kei Ching Man, Leung Sin Sum and Lam Wing Yan from 1P gets into the Final of the competition ' My Dream Wireless Campus Competition' which is co-organized by Education and Manpower Bureau, Hong Kong association of computer education, The Cyberport institute of Hong Kong, the University of Hong Kong and the Association of information technology leaders in education. 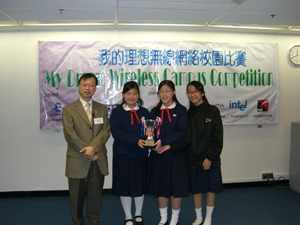 They need to write a 3000 words proposal and present it to the judges and other 5 finalists in February.